I hate how little I read last year (basically none at all), and I'm really hoping to turn things around this year. 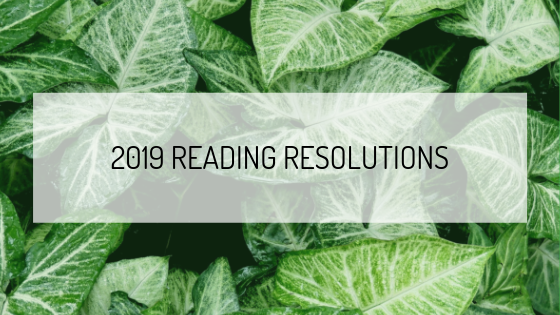 I decided to make a list of reading resolutions to help me to read more. If you have trouble hitting your reading goals, maybe this will help you as well!